Seat, since taken under the ever growing wing of the VW group, has grown rapidly into an impressive range of well made models. The former WhatCar? 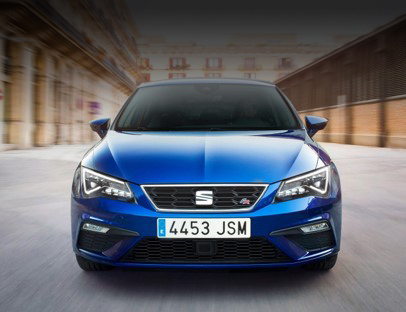 award winner the Ibiza 5-door or the Sport Coupe is a fantastic little supermini. The Leon, which is available as a 5-door, sport coupe or a sport tourer, is a competitive medium hatchback. Alternatively there is their comfortable mini MPV that is the Altea. 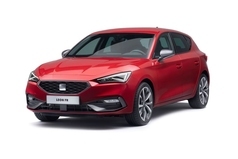 Seat is an increasingly popular brand to go for and we have a great list of special deals available across their range below. Our deals last for a limited time only so get in touch with us either by phone or email to secure your car at the advertised price.